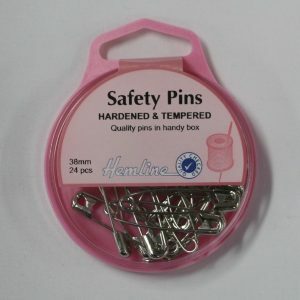 27mm hardened and tempered nickel plated safety pins in a clear re-usable box. 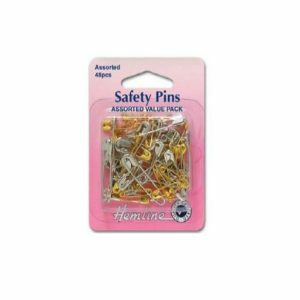 34mm hardened and tempered nickel plated safety pins in a clear re-usable box. 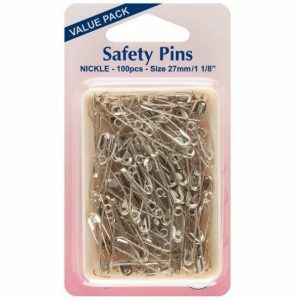 38mm hardened and tempered nickel plated safety pins in a clear re-usable box. 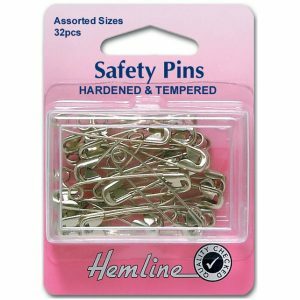 46mm hardened and tempered nickel plated safety pins in a clear re-usable box. 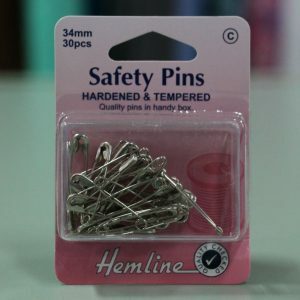 46mm hardened and tempered nickel plated safety pins. 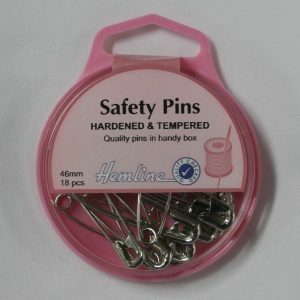 Hardened and tempered quality safety pins in a useful closable storage box. Nickel, 32 pieces. Assorted sizes: 8 each of size 0, 1, 2, 3 / 27, 34, 38, 46mm. 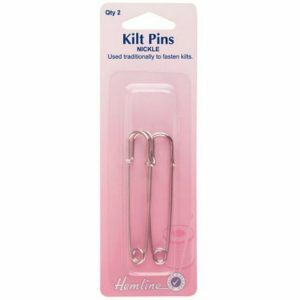 Kilt Pins: 75mm – Nickel – 2pcs. 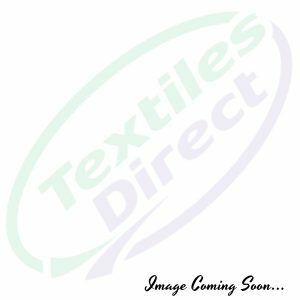 Traditional fastening for kilts and tartan skirts. Popular with crafters for making decorative brooches from beads and jewellery accessories. Brass, 75mm/3in. 2 pieces. 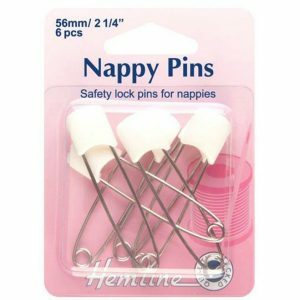 Safety lock pins for nappies. Push-in plastic heads, Japanese quality. 56mm/2.25in – 6 pieces. 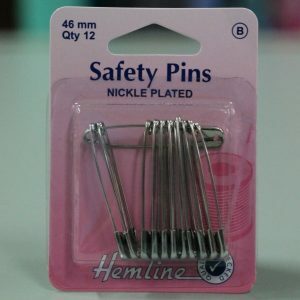 Nappy pins nickel with white safety lock. 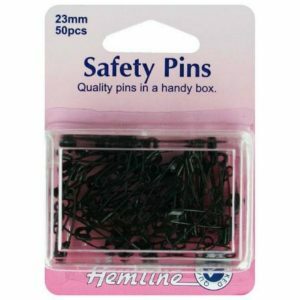 Quality black hardened safety pins in a handy box. Assorted Value Pack: 24 x Nickel – 6 Each of 27, 34, 38 & 46mm plus 24 x Brass 12 Each of 19 & 23mm in a re-usable box.